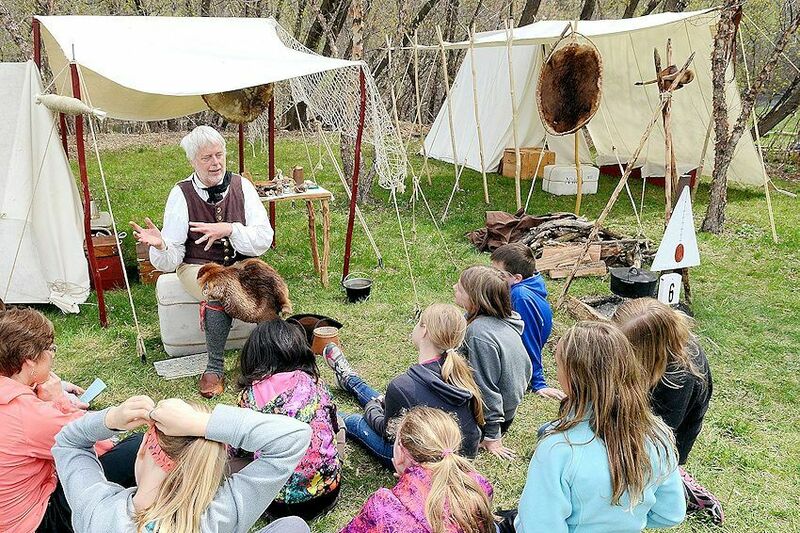 Journey back in time to experience 1700s and 1800s living history, authentic fur trade camps and a mobile lumbering museum. Participate in hands-on activities and games. Craftspeople include a blacksmith, a porcupine quill artist, beading and weaving artists etc. Shop trader's row for old-fashioned toys, furs, leather goods and clothing. Enjoy rustic food, root beer floats, popcorn and rock candy.